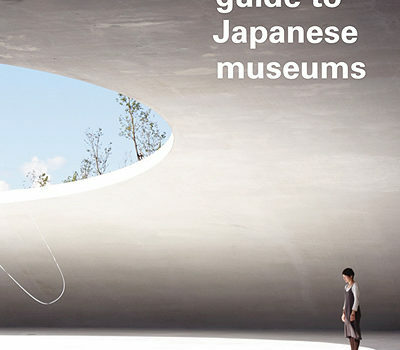 Join us for a lecture by the author of The Art Lover’s Guide to Japanese Museums and get an insight into the collections, history and characteristics of some of the most distinctive and exciting museums in Japan. We will also have an opportunity to hear from Heidi Potter, Chief Executive of the Japan Society, who are the publishers of the book. A special discounted price of £16 per copy for purchases of The Art Lover’s Guide to Japanese Museums on the evening. Sophie Richard is a freelance art historian and translator. Born in Provence and educated at the Ecole du Louvre and at the Sorbonne in Paris, she worked in the art world in New York before moving to London where she is now based. She has travelled to Japan many times during the last 10 years. Passionate about Japanese arts and culture, she set to explore the country’s many museums. In the course of her research she has interviewed museum curators and directors, visiting over 100 venues across the country. Her articles on Japanese museums have appeared in magazines in America and the United Kingdom. She has lectured for the Japan Society and the How To Academy in London. 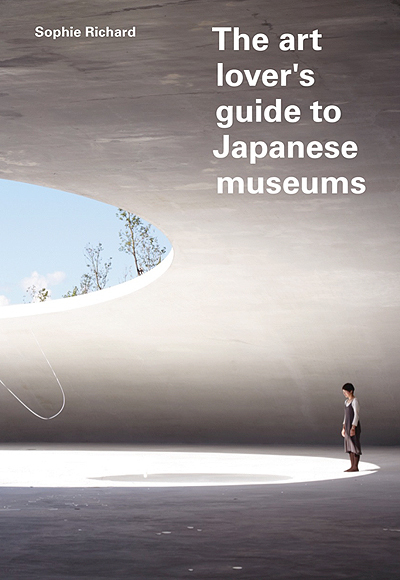 Her first book, The Art Lover’s Guide to Japanese Museums, will be published from the Japan Society in February 2014.